Check out why over 98% of customers say that QuickBooks helps them run their business more easily. *Only available with QuickBooks Self-Employed. *Additional terms & fees may apply depending on your financial institution. *Additional terms & fees may apply for third party apps. 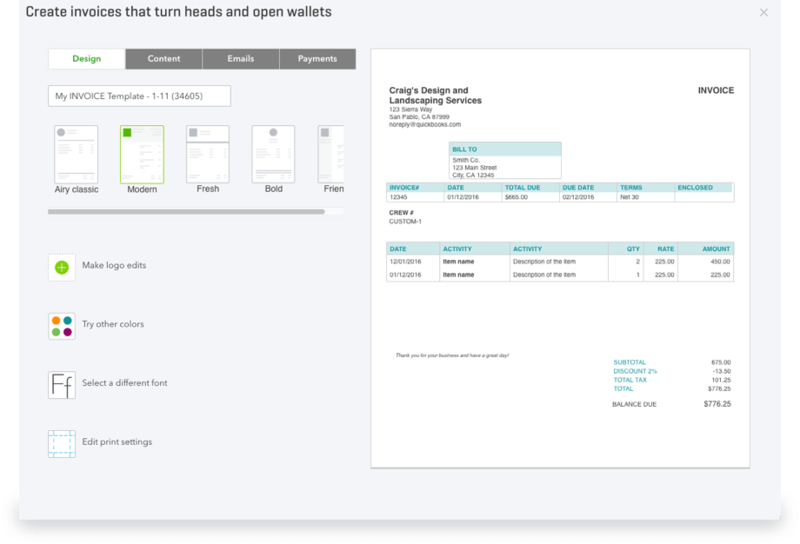 We’ve set up a sample company for you to try out features and really see how could QuickBooks work for you. Watch step-by-step tutorials to learn all the QuickBooks tips and tricks. Whether you’re a new user or pro, get your questions answered with one of our free, live webinars.